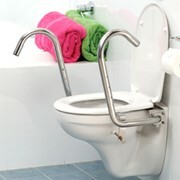 These Rails have been designed to fit infant toilet pans in pre schools. 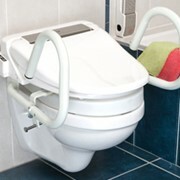 The infant toilet pan has a width of 300mm approx at the widest section of the pan. 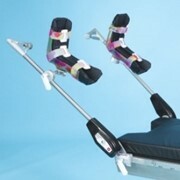 Restrainer straps used across the thighs are available to prevent falls. 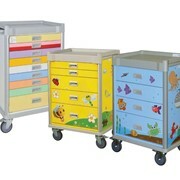 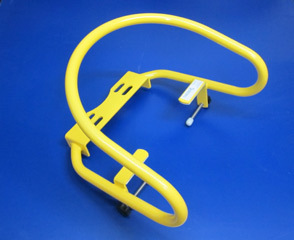 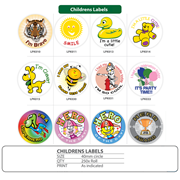 Child's Standard Rails and Child's Wraparound Rails are available. 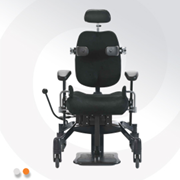 Mention MedicalSearch so Throne Accessories can best assist you! 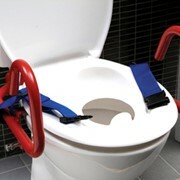 Get a callback from an expert at Throne Accessories to help answer your questions.